You can use our built-in blogging platform to post engaging content on your website. Blog posts are great if you want to generate traffic to your site and build a community around your brand. Now that you have created the blog, you can add it to your menu. Go to the Appearance => Menus. Select a menu to edit, for example, Top Menu. Check Blog and click the Add to menu button. Click Save Menu button. To add a post to your blog, click Posts => Add New. Assign your post to a blog category and upload a featured image. Besides, you may add products to your article so your readers can shop this story. Use the green Add Product button for these purposes. In the pop-up, use the '+' icon to add items to shop. 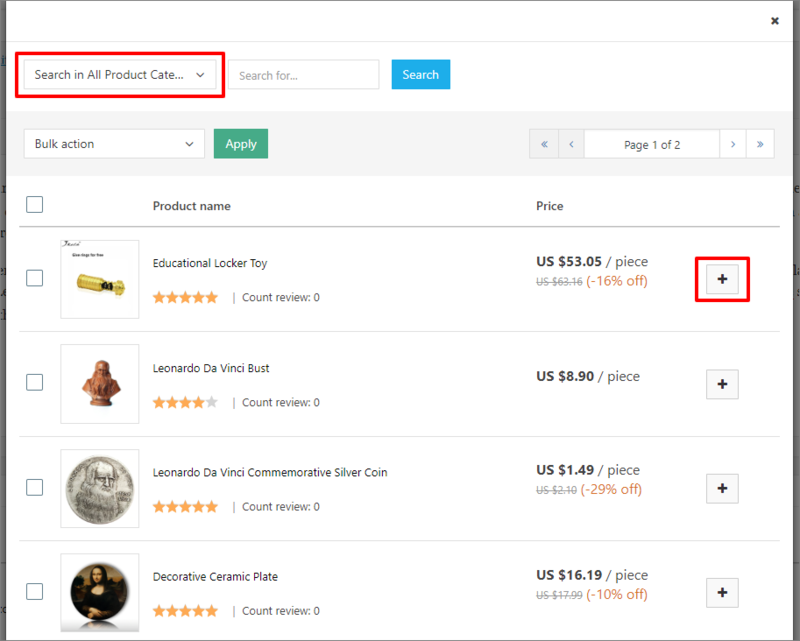 Type product name you are searching for in the search field or use the dropdown menu to select a certain product category. Click Publish to finish. 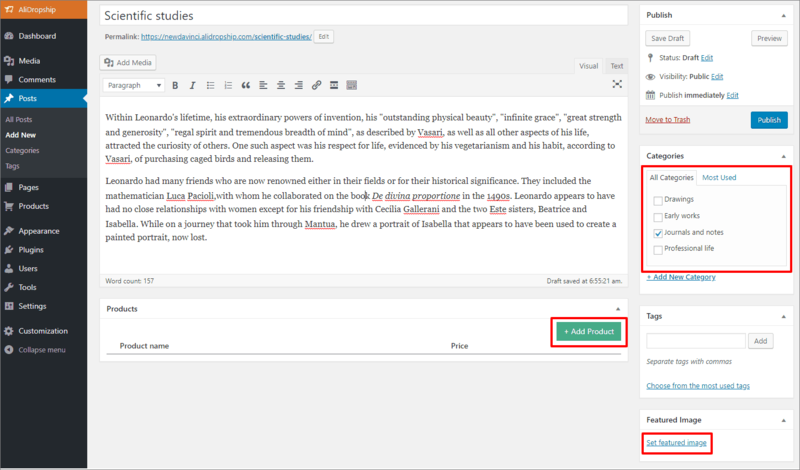 If you do not want to publish your blog post yet, use the Save Draft button. To customize your blog, go to Customization => Blog. 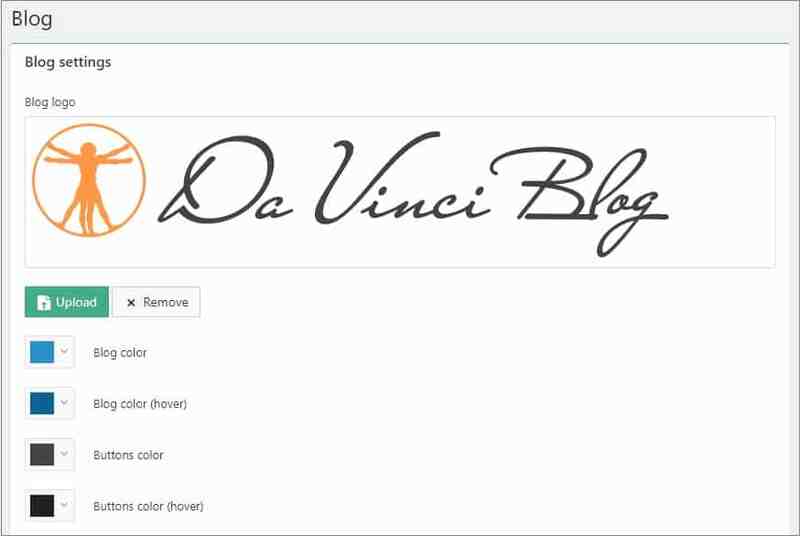 Upload your blog logo and adjust colors. 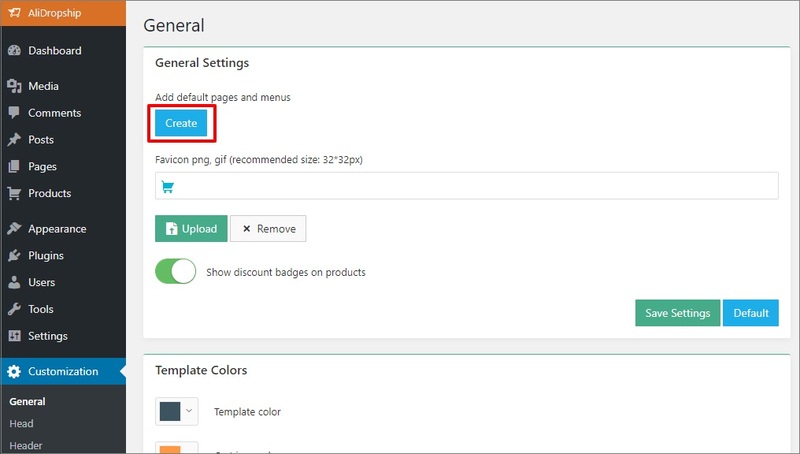 The plugin will use your website logo if you do not upload an additional logo for blog pages. 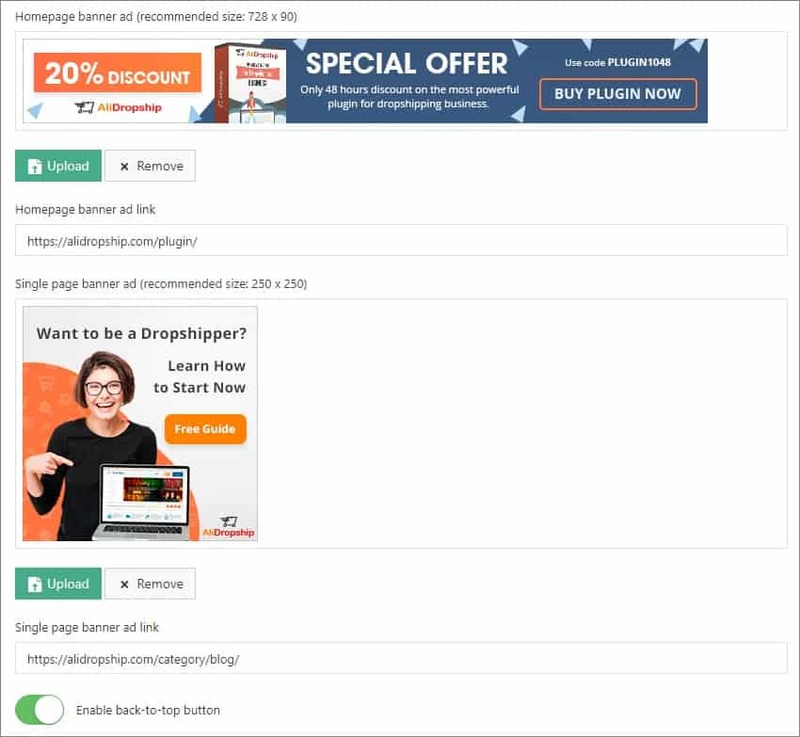 Upload your ad banners for Homepage and Single pages and add links. Add your code for subscription form in Subscribe form settings at the bottom of the page.